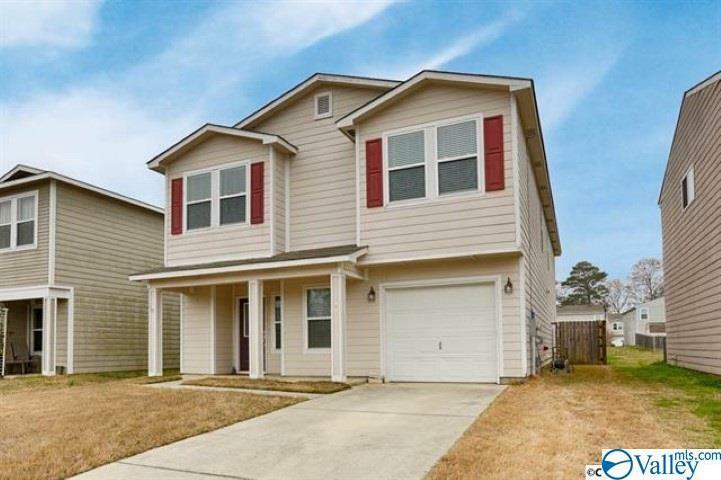 Welcome to this gorgeous 5BR/3BA home in the Bristol Creek Community! If you are looking for more space this is the right house! 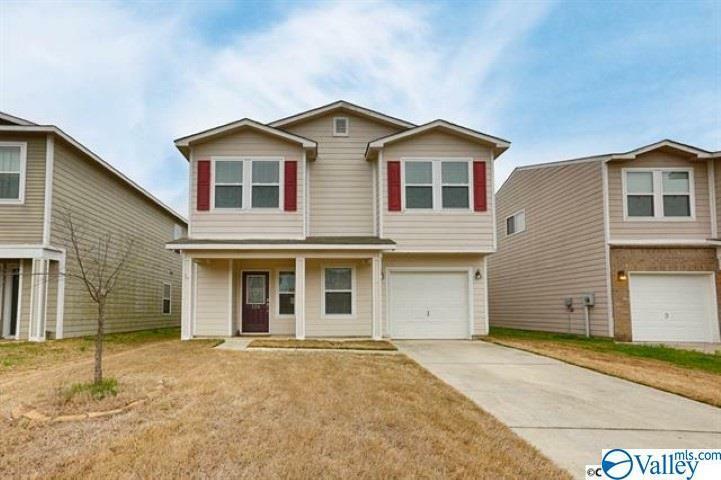 This home offers a large open floor plan downstairs and upstairs. The eat in kitchen includes pantry and lots of cabinet and counter space plus a dining room for formal events. The cozy family room opens up to the kitchen. The spacious master bedroom on the main level with large closet and glamour bath with double vanities and garden tub. 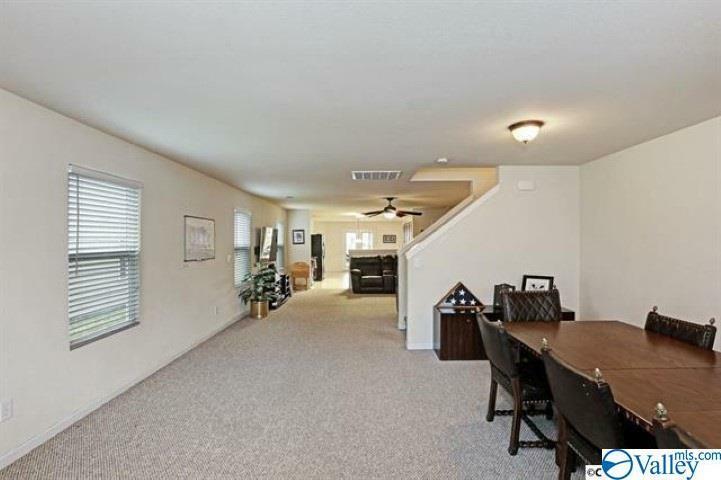 The huge bonus room upstairs could be game or craft room! 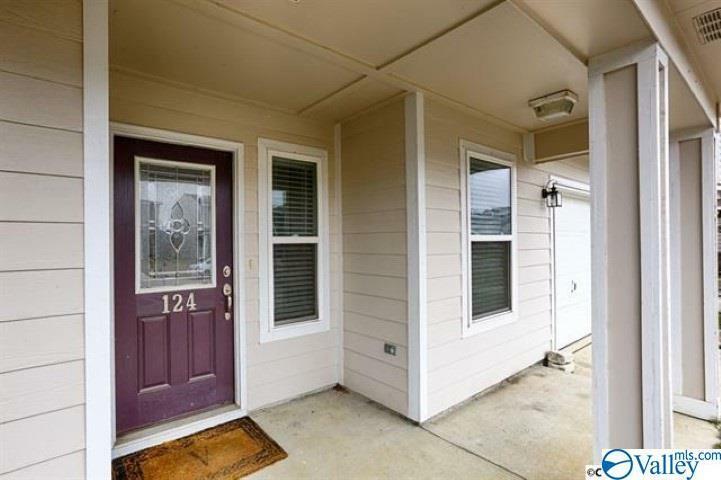 4 additional bedrooms all with walk in closets and 2 full bathrooms are also located upstairs. The patio area is perfect for cooking out this summer! Call today!